Omg its Christmas again soon. Personally, I don't exactly love Christmas, but I LOVE shopping when it comes to this festive season. 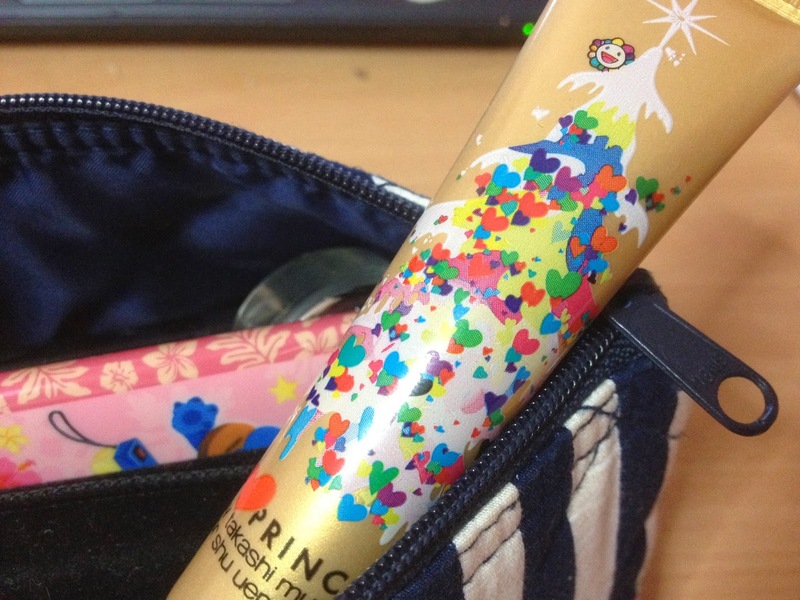 Cosmetics brands release gift sets, Christmas editions and also limited and exclusive stuff! Here's some stuff that caught my eye.. and heart. My poor, poor weak heart for limited editions. I'm a fan of Takashi Murakami, and a fan of Shu Uemura! What caught my eyes was the "lip & cheek fun-tasy" because there was a coral colour :3 I can never have enough coral stuff!!! This item is a piece of art. I have it in the colour Princess Coral *strike this item off le Christmas wishlist* and I'm loving it! It applies matte so moisturize if you don't like it matte. It makes a nice blusher too! Omg. Fab item! This is so freakin' gorgeous I would buy it to look at it everyday since I don't wear eyeshadows. 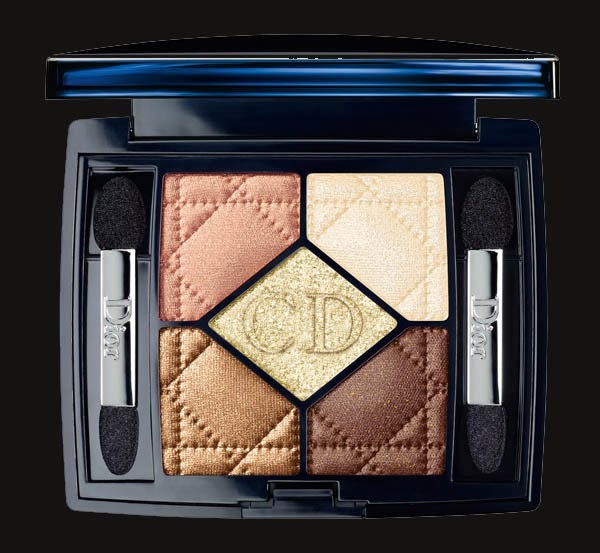 Dear Dior palette, please stop talking to me. "Hey, take me home, you know you want me!" Chanced upon 13rushes.com today, adding them to my list. I can never ever have enough makeup brushes! Plus, these are made in Singapore, and most importantly, cruelty-free. I totally love Christmas now. All the fab deals. All the gorgeous stuff. Can't wait to bring 'em home!!! 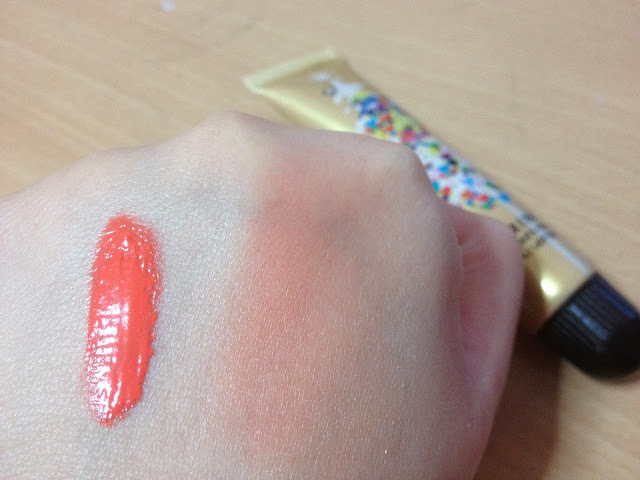 ahh u make me wanna go shopping >.< super love the brushes and same with u I always love coral stuff.